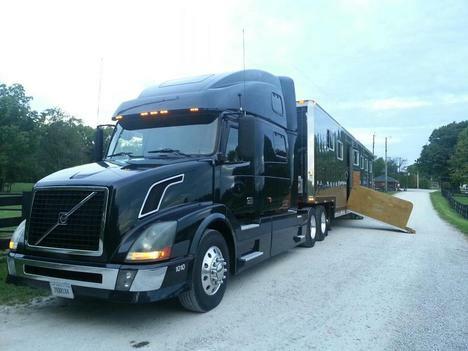 In order to transport your horse(s) in the safest and most time-efficient manner our equipment must be in top shape. All of our trailers and vans are air-ride equipped to ensure that the horses on board are as comfortable as possible. Every truck, trailer, and van is inspected on a daily basis so that we can assure that every trip is run as smoothly as possible. At Crossroads Equine Transport, the safety and well-being of our cargo is our number one priority.